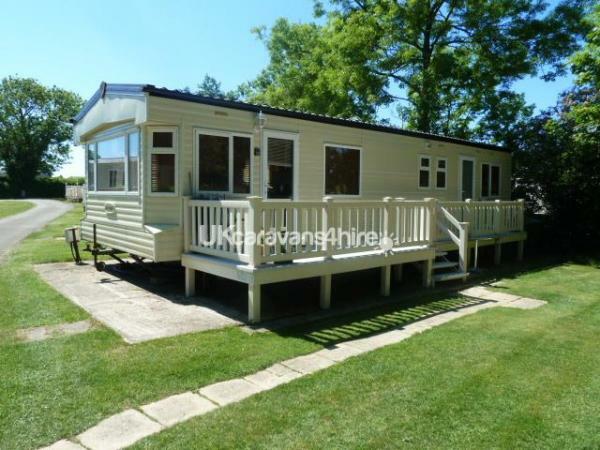 We offer a fantastic choice of 10 pet friendly & non pet static holiday caravans on the award winning Hoburne Bashley Park in the New Forest. 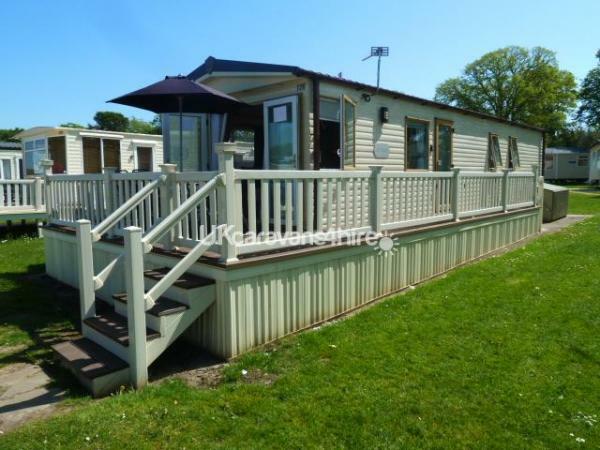 All our holiday caravans are equipped like a home from home with all the little extras to make your holiday a great one!! We take great pride in our accommodation, and this is reflected in the cleanliness and high standards – so book with confidence. 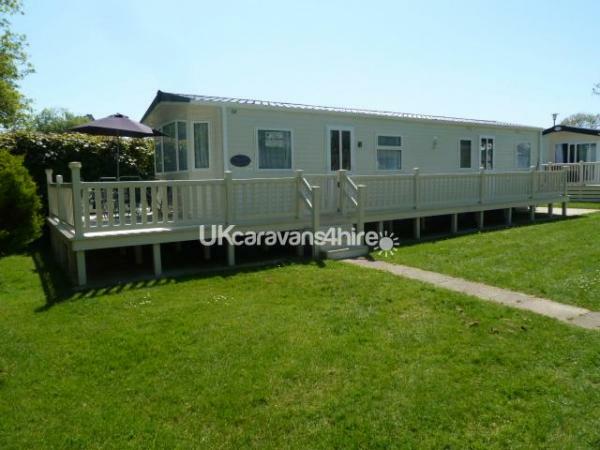 To help you choose, our website contains previous guests comments and views on each caravan. 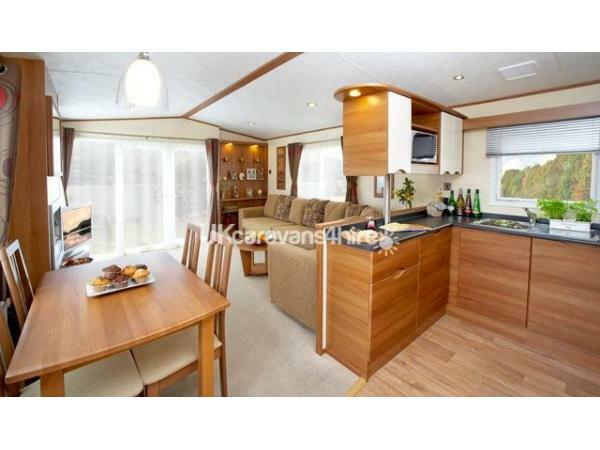 Most importantly – all our caravans are fully equipped with smoke alarms & fire extinguishers. All relevant appliances are PAT tested by a qualified specialist for your families safety and peace of mind. 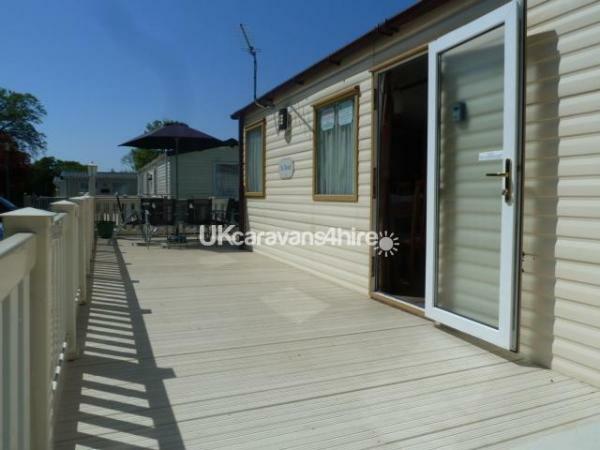 All our caravans are 3 bedroom (sleep 6), and offer up to 2 bathrooms which is great for those queues in the morning!!. 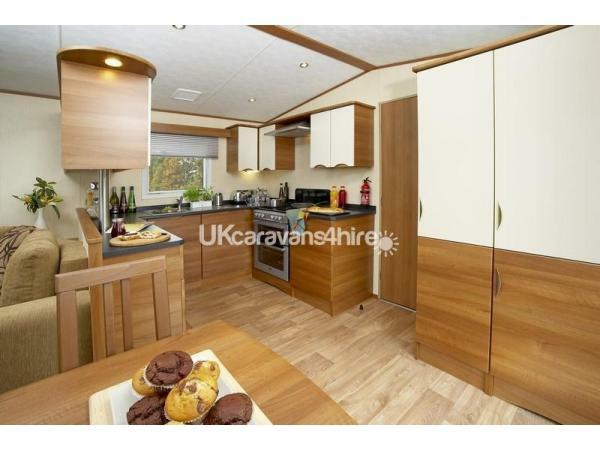 They are all equipped with freeview TV's, DVD's, electric oven & hob, microwave, kettle, toaster, cutlery, crockery, cooking utensils, clean tea towel, oven gloves & bath mats. Outside there is a large patio table & chairs. Beds are equipped with mattress protectors, duvets, pillows and pillow protectors. 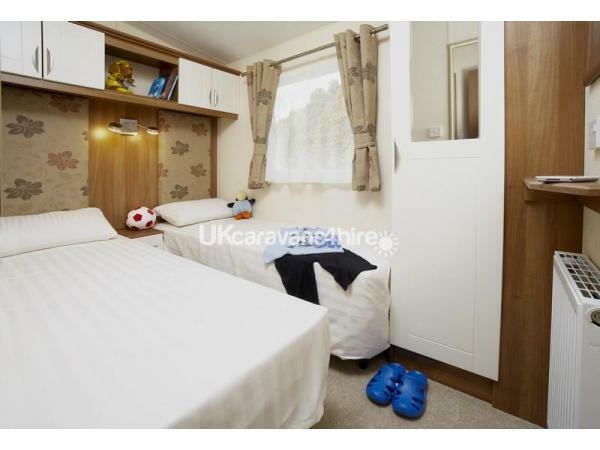 Bed linen travel cots, bed guards, and high chairs can be provided for a small charge. 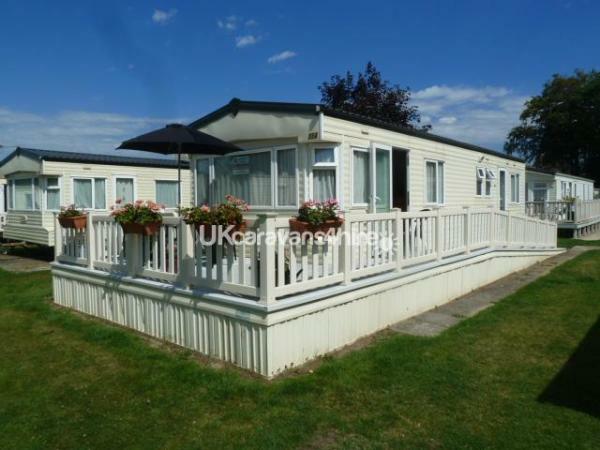 Hoburne Bashley is a clean and well maintained 100 acre park, with many excellent facilities. These include 2 heated outdoor swimming pools (May – September), heated indoor pool with splash play zone, jacuzzi, sauna & stem room. There are many outdoor facilities like a 9 hole golf course, golf cross, crazy golf, adventure play park, tennis courts & football field. In the parks club is a bar with satellite TV, restaurant, beauty spa, amusement arcade & childrens soft play area. During the peak weeks there is evening entertainment for all the family, and kids clubs. The park also offer themed weeks throughout the year. Also on site is a convenience store and launderette. The area offers idyllic walks through the beautiful historic New Forest where you can see Deer, Cattle & Ponies roaming freely. Locally there are many attractions, places you can fish, horse ride and hire bicycles. 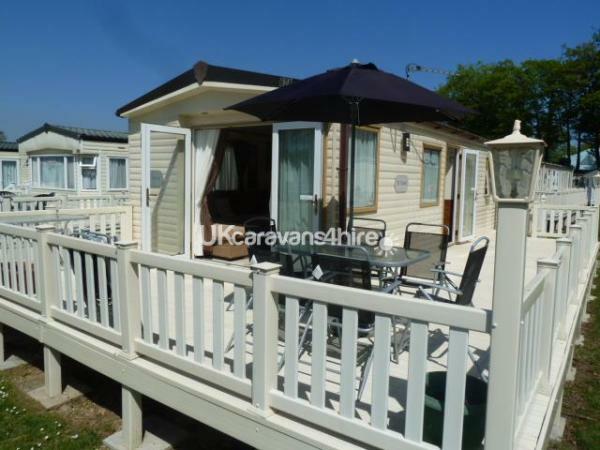 The park is 1 mile from New Milton, and minutes drive to the local beaches at Barton On Sea and Highcliffe. 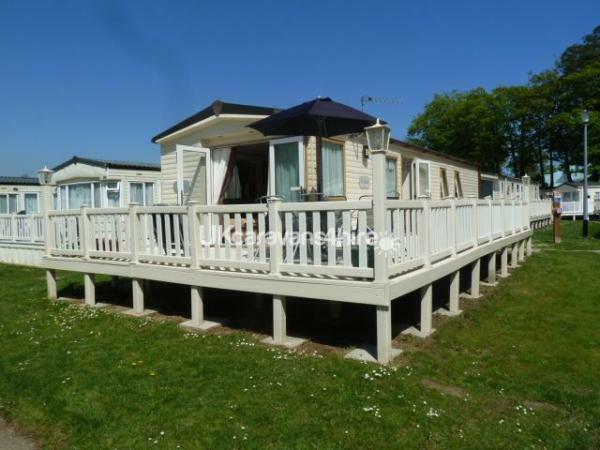 Also nearby is beaches at Christchurch, Mudeford and Milford On Sea – which offers spectacular views of the Solent, Isle Of Wight & The Needles. Lymington is about 6 miles away where to can go on deep sea fishing trips, or take a ferry to the Isle Of Wight for a day trip. 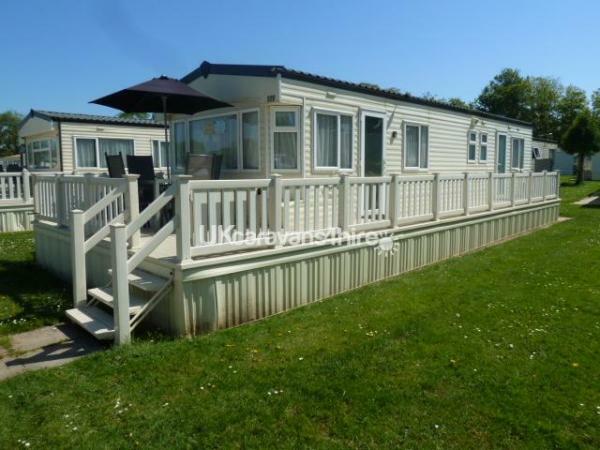 Additional Info: Hoburne Bashley is a clean and well maintained 100 acre park, with many excellent facilities. 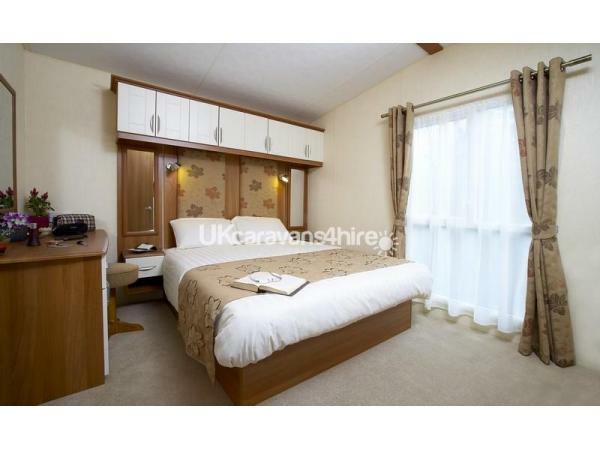 These include 2 heated outdoor swimming pools (May – September), heated indoor pool with splash play zone, jacuzzi, sauna & stem room. There are many outdoor facilities like a 9 hole golf course, golf cross, crazy golf, adventure play park, tennis courts & football field.